Are you a NACAC member? Do you regularly blog about college counseling and/or the admission profession? Admitted is compiling a directory of member blogs. The list will be shared on this site. 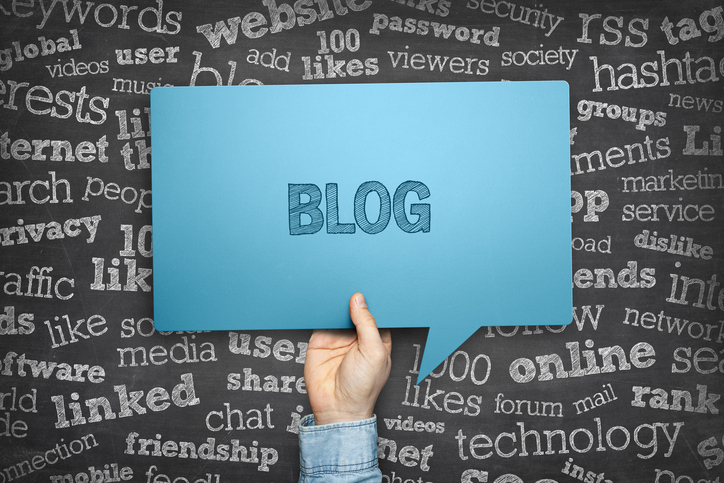 To have your blog added, email mstegmeir@nacacnet.org or use the comment section to share a link to your site. Thanks for the link, Eileen. We’ll post a preliminary list next week and will be sure to include your blog! Tufts Admissions blogs are available at http://admissions.tufts.edu/blogs/inside-admissions/ with student blogs at http://admissions.tufts.edu/blogs/jumbo-talk/ . Hope that helps!